Are you a Motor Dealer or Broker? Looking for a mutually beneficial long-term working relationship with strong focus on the customer? Northridge may be your perfect partner. Experience the freedom of a new Personal Loan from Northridge Finance. Whether you have your sights on a new kitchen or conservatory we could help your plans come to life. 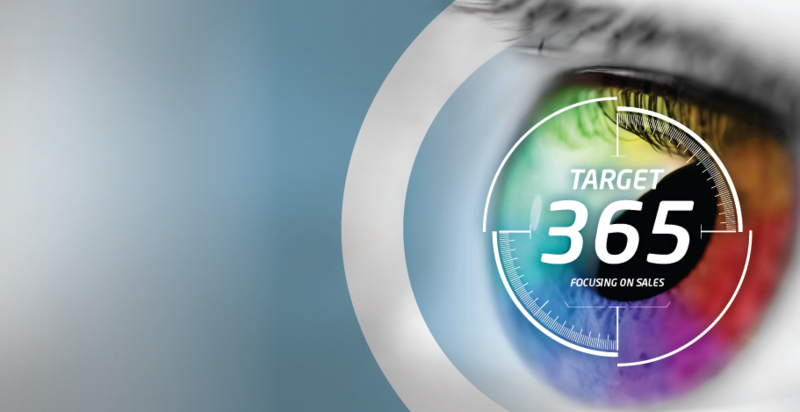 Register for Target 365 and gain 24/7 access to our secure web-based proposal, quotation, settlement and reporting system. Putting all documents and signatures onscreen, eDoc365 is highly efficient, customer friendly and will accelerate vehicle delivery and payments. Real time updates available to our intermediaries on smart phone or portable devices. Install here. “How much is remaining on my loan?” Request your settlement figure here. Northridge awarded 3 industry awards in 3 years! 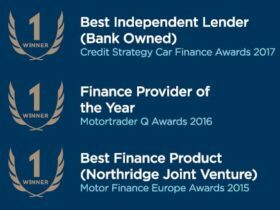 Northridge Finance is one of the UK’s most dynamic and partner driven finance houses. A division of Bank of Ireland UK and financial service providers for over 60 years, our trusted reputation is built on listening and delivering real answers. The personal approach has always been at the heart of what we do. Meeting our clients face-to-face we get to know your business and your needs. We are relationship led, building products and partnerships for the long-term while maintaining a transparent and customer focused environment. Northridge Finance provides personal and commercial finance serving the Motor, Agricultural, Insurance Premium and Leisure finance markets. Specialising in motor finance, we want to work with you in partnership; concentrating on adding value and providing the extra service that makes all the difference to help you grow your business. 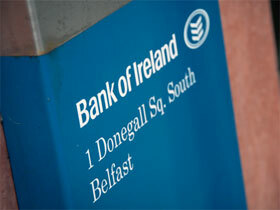 As part of Bank of Ireland UK we have a solid foundation. You can enjoy complete confidence that you are dealing with a successful, sound and growing institution that looks after your interests. Northridge Finance is an approved Specialist Automotive Finance (SAF) company and members of the Finance and Leasing Association (FLA). Copies of the FLA lending code can be obtained here.